Oscar Gonzalez (born 1923) started just one race, the 1956 Argentine Grand Prix, finishing sixth. Lucien Bianchi (born 1934), great uncle of Jules, had an F1 career spanning nine years, but only started 17 races. He attempted to qualify for the 1959 Monaco GP but just missed the cut. Aside from a sixth-place finish at Spa in 1960, a smattering of subsequent appearances didn’t yield much success. 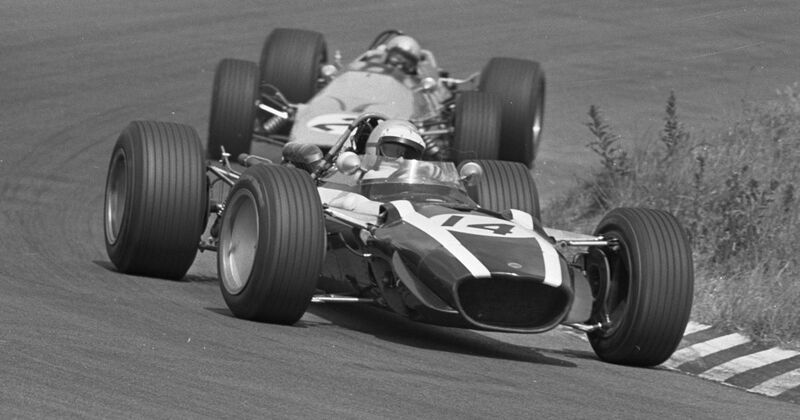 In 1968 - three years after his previous F1 race - he found a regular place on the grid driving for Cooper. Having failed to qualify there twice before Bianchi managed a podium at Monaco - the last ever achieved by the team - and outside of F1 took victory at Le Mans. He was killed in a testing accident early in 1969. Eddie Irvine (born 1965) came into F1 with a bang - although the bang was the sound of Ayrton Senna’s fist hitting his face after Irvine had the cheek to unlap himself in his debut race at Suzuka in 1993. After two more seasons with Jordan he was signed by Ferrari for 1996, serving as diligent number two to Michael Schumacher. In 1999, an injury to Schumacher led to Irvine becoming a slightly unlikely title contender, though he eventually lost out to Mika Hakkinen. 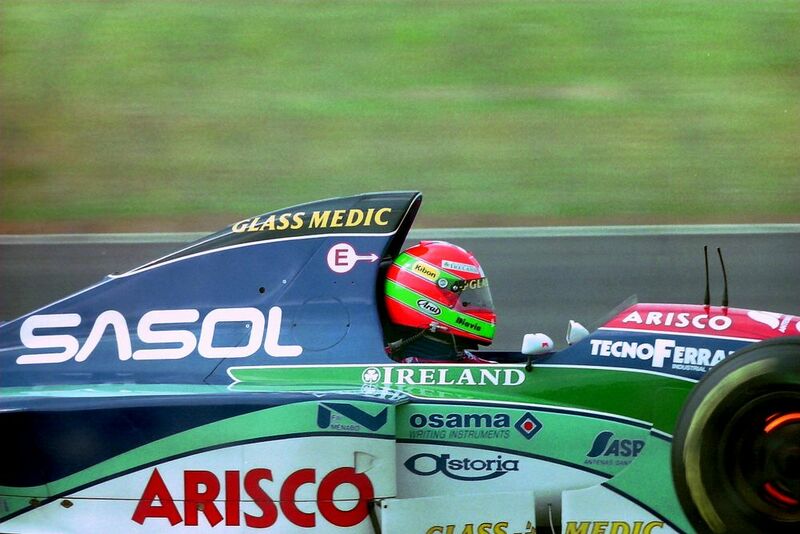 Then he raced for Jaguar, taking the team’s only two podiums, before leaving the sport at the end of 2002. Brendon Hartley (born 1989) looked like he’d missed his F1 chance after being dropped from the Red Bull junior programme in 2010. However, years of success in the WEC with Porsche raised his stock, and when Toro Rosso was left with a dilemma during the 2017 season after sacking Daniil Kvyat and letting Carlos Sainz slip off to Renault, he got his chance. He retained the seat for the 2018 season and despite some miserable luck, has occasionally shown well against teammate Pierre Gasly.